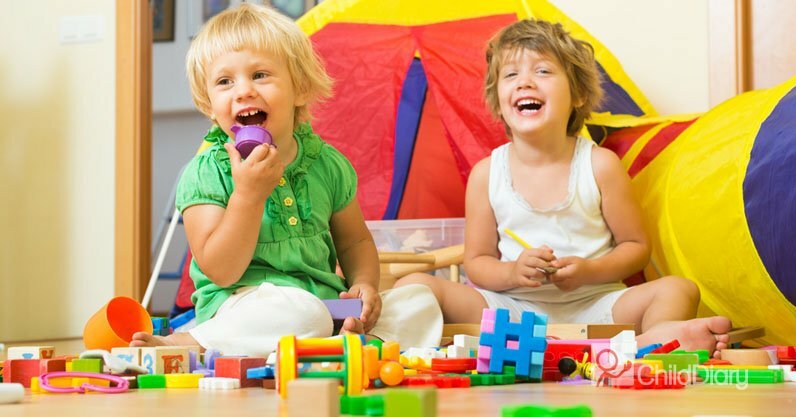 Are you looking for ideas to improve the resources in your preschool room? I have a few ideas that could help you! One of my favourite themes is colours, it is a great way to engage children into fun learning activities. 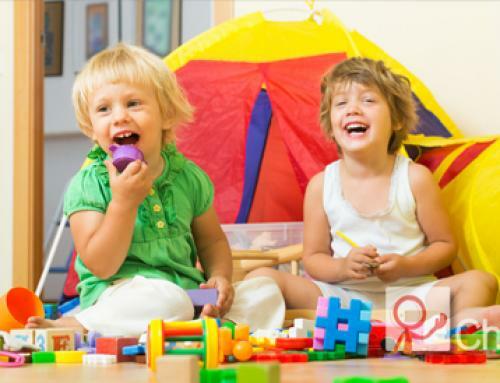 My intention is to show you how with a very low cost, you can optimize the resources you may have at your preschool. With the advantage of the social media it is very easy to share ideas! 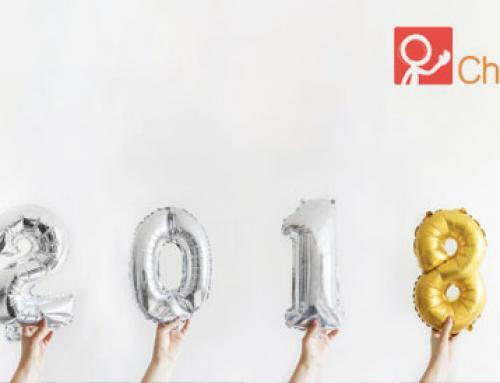 The following activities were found on different educational blogs, I just made them come to life to show you that we don’t need to spend much time or money to provide enriching learning opportunities for our children. This sorting colours game was very popular amongst my preschoolers. 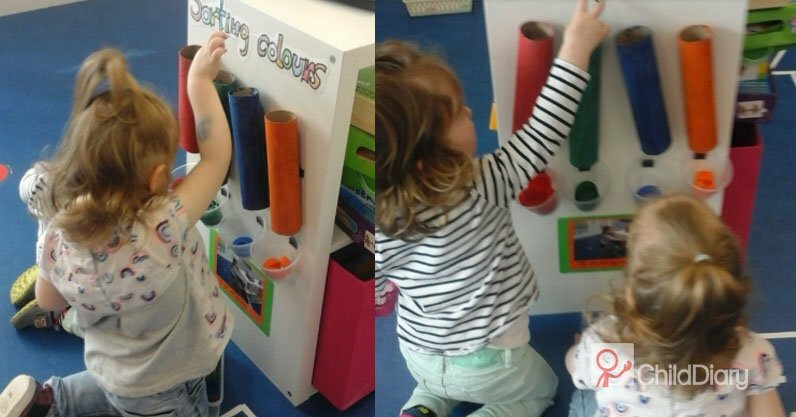 The activity was very easy to set up and it was a great way to reinforce the learning of colours, hand-eye coordination, vocabulary and pronunciation, cause and effect and having fun! We started painting the kitchen rolls, then we arranged the plastic cups along the shelf and set up the bottle lids in a small container. My preschoolers absolutely loved it! This simple activity kept them very busy and they had a lot of fun watching the lids come out at the other end. You need to get started recycling those kitchen rolls and bottle lids! I used velcro to stick the kitchen rolls to the shelf. I did the same with the plastic cups (this provided another fun element). When the cups were too full, the children would unstick the cups, pouring all the lids in the big container and started all over again! 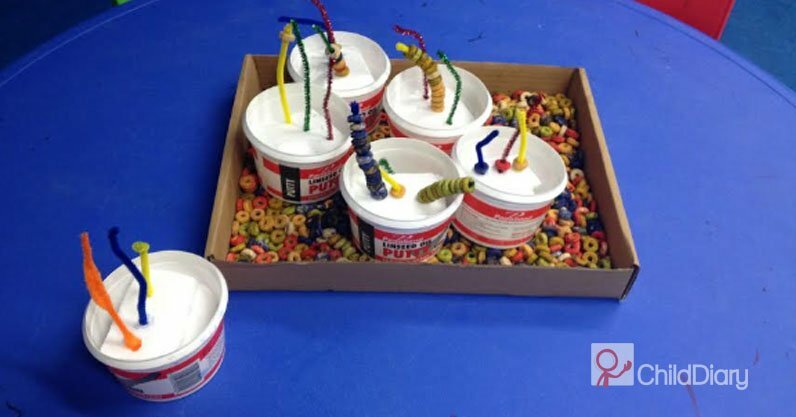 Another variation for a simple colour sorting activity is using cheerios, pipe cleaners and styrofoam. We made small holes in the styrofoam to insert the pipe cleaners, then we coloured the cheerios using food colouring. We had five different colours (yellow, green, red, blue and orange). 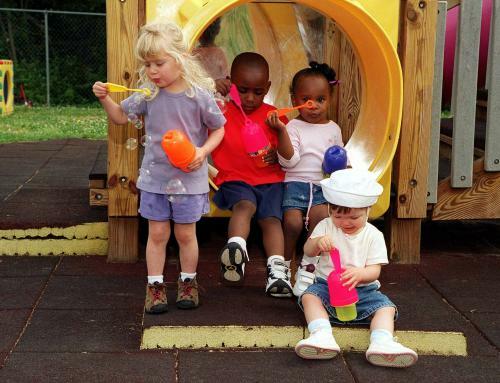 This activity was a great way to have FUN and at the same time practicing fine motor skills. 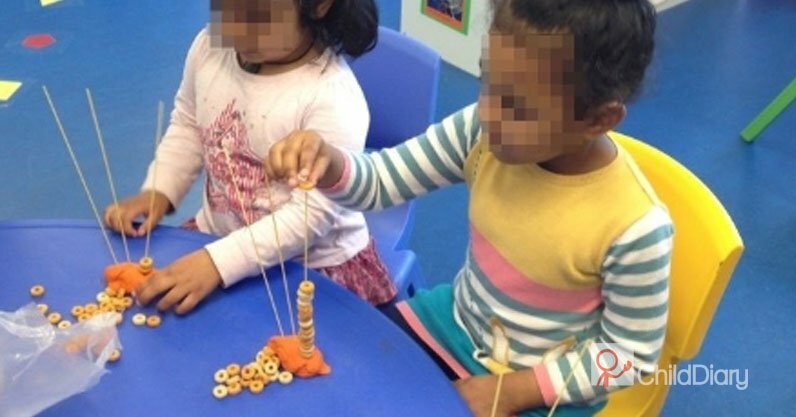 But we didn’t only learn about colours, or enhanced the hand muscles; we also practiced maths as we were counting how many cheerios each of the children could thread onto the pipe cleaner. We also created colour patterns using two and three different colours! The cheerios sorting was such a success that I decided to look up for more ideas of activities using cheerios. When doing some research, I found this very simple and creative activity! I was amazed at the children’s concentration whilst they were threading the cheerios onto the spaghetti. They created big “towers” of cheerios! With this activity we practiced fine motor skills, counting and we compared sizes! You can now easily link all these activities to your curriculum (Aistear, Siolta, OCEPE, etc) with our platform as it is a very easy to use tool created by and for educators. 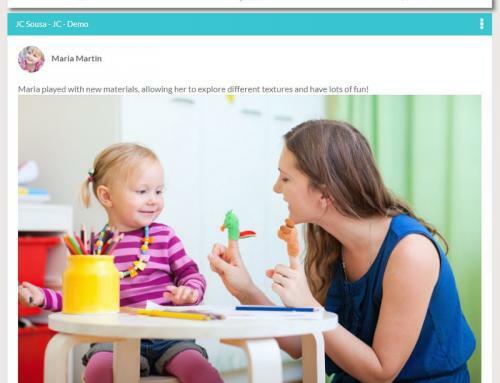 With ChildDiary you not only save time but also impress parents and inspectors! Create your free trial account today!